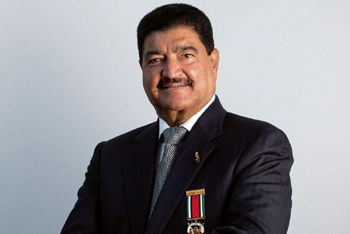 Abu Dhabi, Aug 13, 2018: Dr BR Shetty, Chairman NMC group and UAE Exchange has announced a donation of Rs20 million (Rs.2 crores) to help in the relief efforts in Kerala State that has been ravaged by floods. Days of incessant floods have left 29 dead and 54,000 people homeless. Dr Shetty, chairman of NMC group and UAE Exchange, will make the donation to the Kerala Chief Minister’s Disaster Relief Fund. 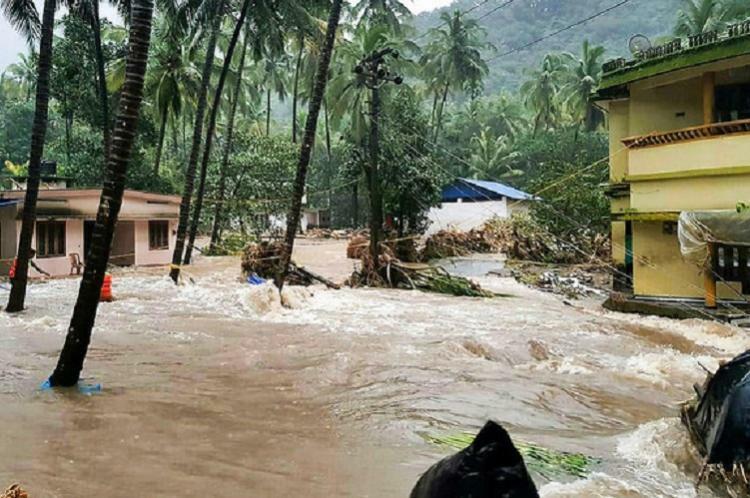 Dr. Shetty said "hundreds of staff" from the UAE Exchange offices across Kerala have come forward for rescue and rehabilitation operations in the state. 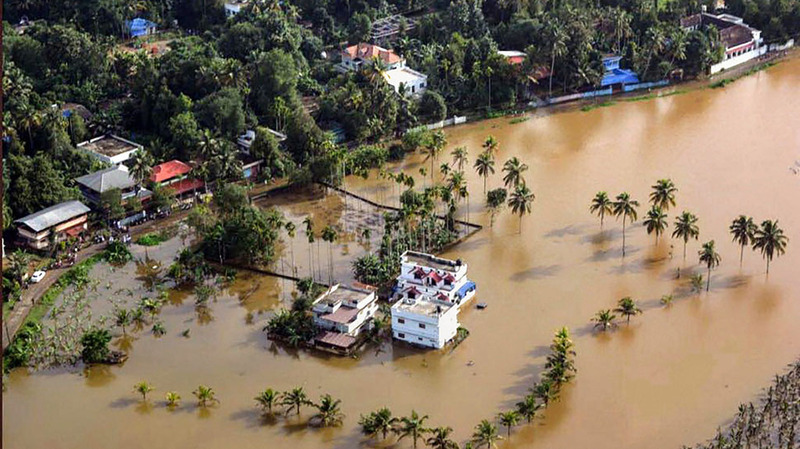 "The Kerala community is very close to my own and I am saddened by their plight. I am committed to help the victims of this calamity," he said.